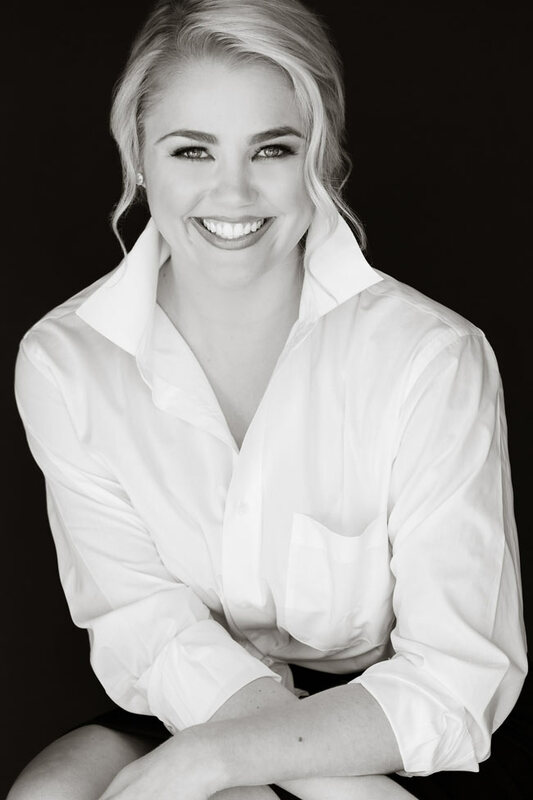 Lauren Taylor is a criminal defense, personal injury, family & divorce attorney located in Greenville, South Carolina. You can rely on Ms. Taylor’s experience and ability to guide you through the treacherous terrain of the justice system and fight for you every step of the way. If you sustained an injury due to someone else’s carelessness, you might be waiting for a settlement offer from the other person’s insurance company. This is when you should hire an experienced personal injury attorney. If you have been the victim of sexual harassment, we can be your ally. If you are suspected of a crime, you may be feeling a combination of anger, confusion and fear. It can be intimidating to feel that the vast resources of the government are against you. But an arrest is not a conviction – click below to learn more. 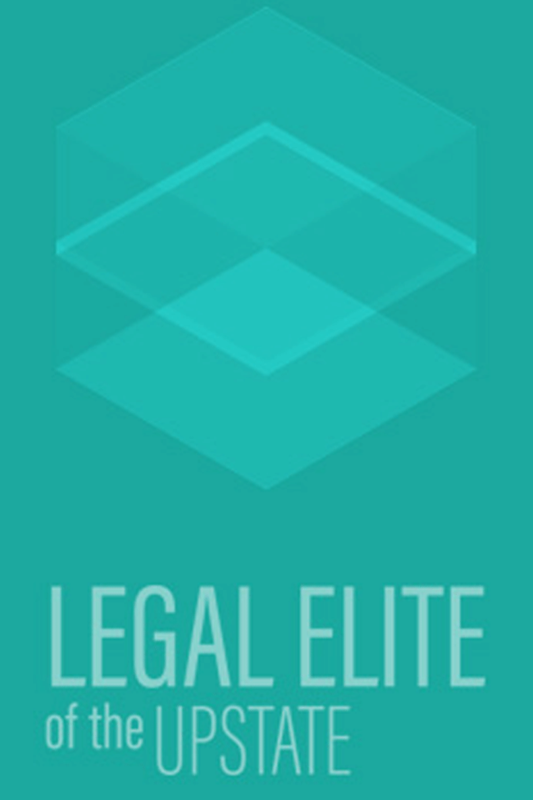 If you’ve been searching for an experienced lawyer in Greenville, SC, then you’ve come to the right place. Lauren M. Taylor, Attorney at Law, is an experienced criminal defense attorney, family lawyer, personal injury attorney that serves folks throughout the Upstate. Ms. Taylor provides excellent representation for various types of criminal charges including Domestic Violence, DUI, Drug Crimes, Theft Crimes, General Misdemeanors, and more. Her experience with the local court systems ensures that you have the absolute best legal advocate to help defend your rights. In addition to defending criminal charges, Attorney Lauren M. Taylor also handles many areas of family law including, Divorce/Separation, Child Custody/Support, Alimony, Adoption, and help with other Social Services. Why Choose Attorney Lauren Taylor? 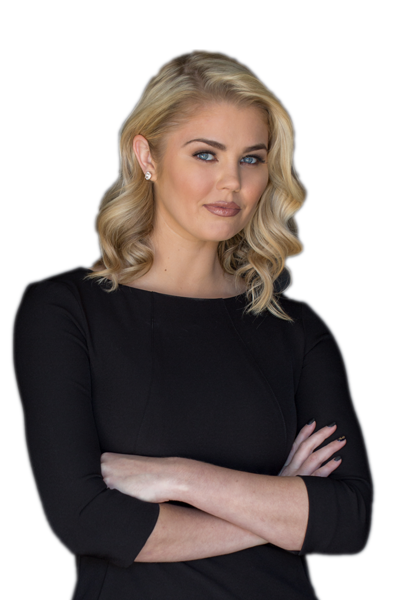 As your defense attorney, Lauren’s job is to help you understand the potential consequences of a conviction and build a strategy to help you achieve the best possible outcome. You will likely have the opportunity to accept a guilty plea before proceeding to trial, so it is important to have a trusted defense advisor to explain the consequences of doing so. If you decide to fight the charges in a trial, Lauren will help you make the best decisions throughout the process. When it comes to hiring a defense attorney in South Carolina, experience counts. Lauren has extensive experience handling all types of criminal cases, including juvenile cases. She understands the emotional stress experienced by defendants and their families, so she also provides personalized attention to every client. If you want an attorney with a record of winning cases and helping clients get the best outcomes, call the Law Office of Lauren M. Taylor.